All our free range chicken eggs are gathered daily and are packed in recycled cartons. 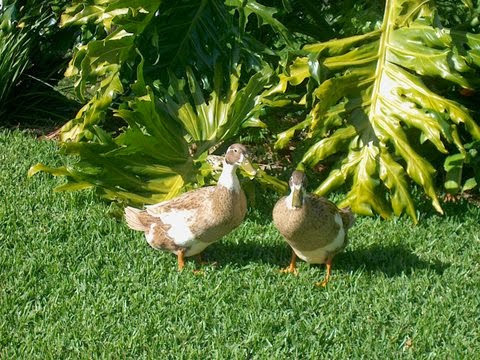 We maintain a small flock of both chickens and ducks for their eggs (no slaughter) and their role in insect control. 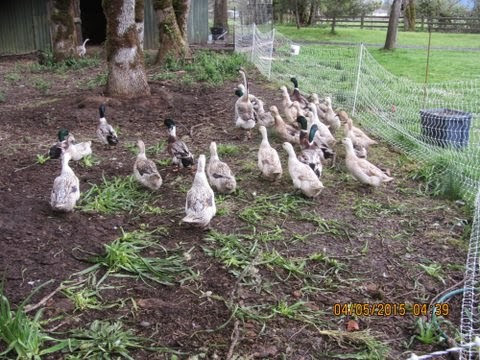 They have free range access to the outdoors and fresh grass every day and are tucked away in secure coops during the night for protection against predators. 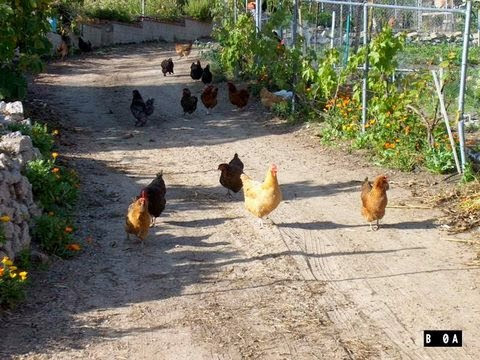 We allow our older chickens to live out their years here on the farm even when they no longer produce eggs for us. We feel that they’ve earned their retirement, and we’re grateful to them for their years of service to our members and ourselves. 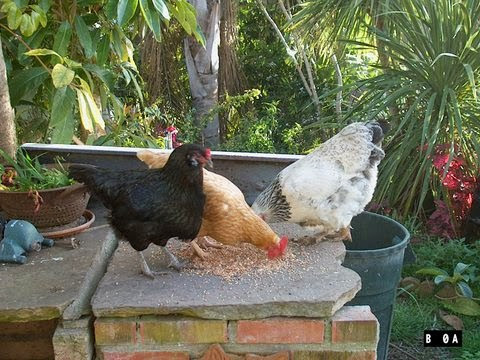 Chickens, like most animals, have individual personalities and are great ‘watch dogs’. They really put up a ruckus when someone new comes around. 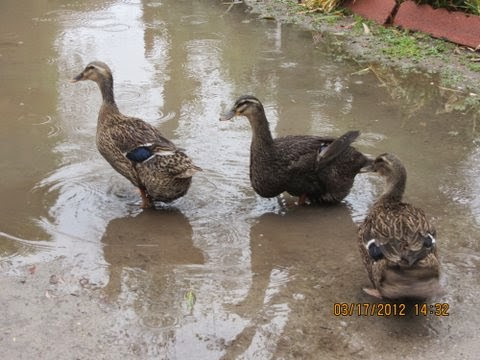 Our ducks on patrol are wonderful to hear as they pass the office door. They’ve always got something to say. We have 1 member who’s allergic to chicken eggs, but she really enjoys our duck eggs. They make baked goods fluffier, too. 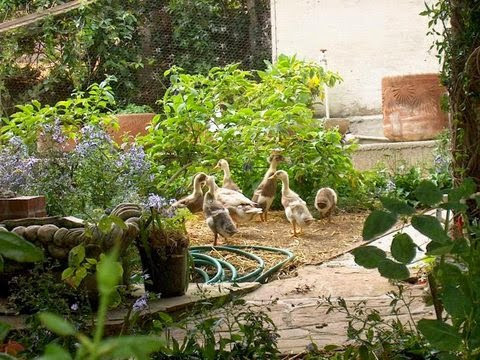 We also partner with another larger California organic chicken farm that provides certified organic, free-range access, no soy, and no GMO products. 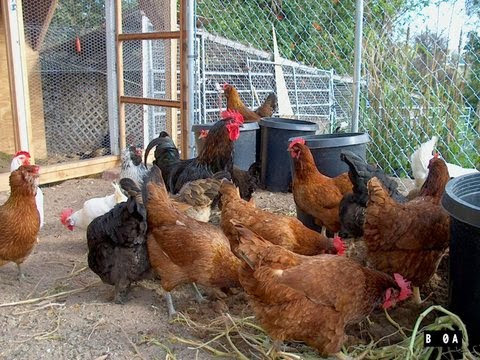 Eggs contain protein, amino acids, and essential nutrients. Huffington Post has some interesting information about eggs. Sign-up for our newsletter and get fabulous recipes to try out with your farm fresh ingredients! "We love this service! It has improved on what I considered already good eating habits. Five servings a day is no problem with such fresh and delicious produce. I hate to let anything go to waste so I figure out how to use it all up, much to the benefit of our health. Thanks and continued success to you!"